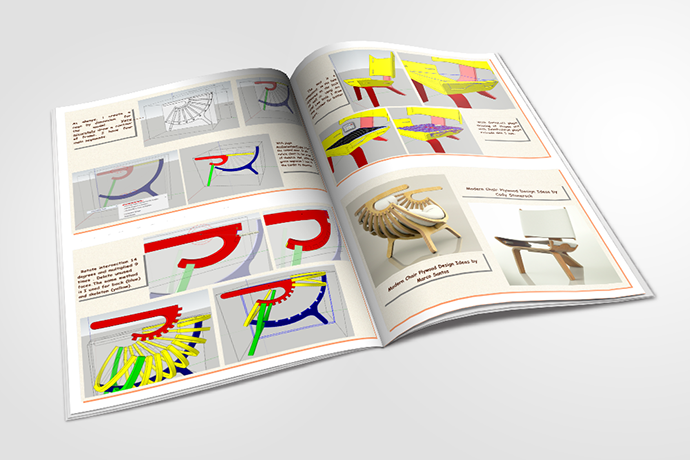 This Mini-Publication is aimed at intermediate SketchUp users. 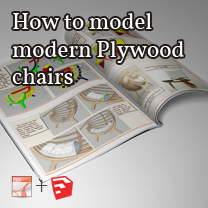 You will learn how to model various Friedrich Pubchairs. 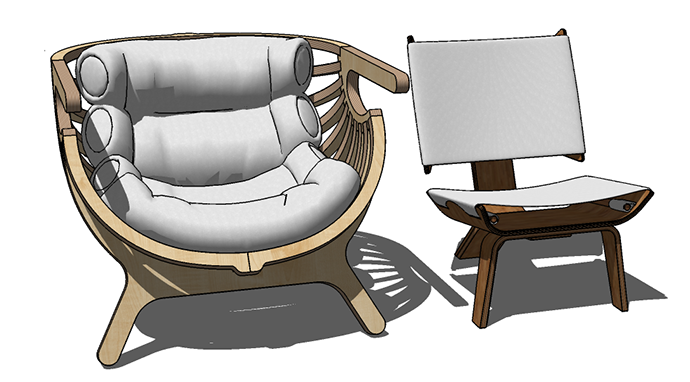 The PDF includes models in SKP format so you can deconstruct the model to see how each element is formed.